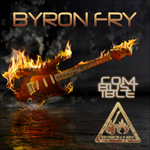 BYRON FRY'S FUSION ALBUM 'COMBUSTIBLE' HAS BEEN AT THE TOP OF THE FUSION CHARTS AT NUMBERONEMUSIC FOR ALMOST TWO SOLID YEARS! 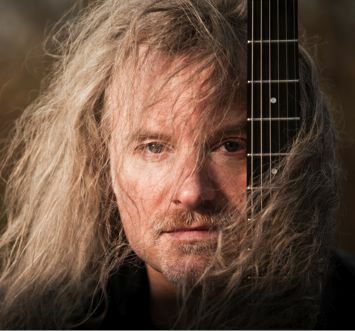 As a professional musician, Byron has worked with Michael MacDonald, Tiffany, Michael McKnight, Billy Davis Jr, Barry Coffing and a slew of other #1 hit artists in the studio and on stage; as a Composer / Arranger / Producer, he's scored many hours of footage for Film and TV and written, arranged and produced every style for live shows and records. He's worked with NBC, FOX, Discovery, ABC, Warner, Motown etc. and has been on many live international TV concert broadcasts, movies and TV shows; he's been musical director of a $250,000.00 theatrical musical's 3-month run, written a symphony and conducted its premier. In 2010, he spearheaded the writing of a major-label rock opera by an international team with multiple platinum records and number one hits under its belt. I'm new to broadjam; please have a listen to my guitar fusion album, "COMBUSTIBLE". It's been at the top of the fusion charts at numberonemusic for almost two solid years...hope it does well here too!